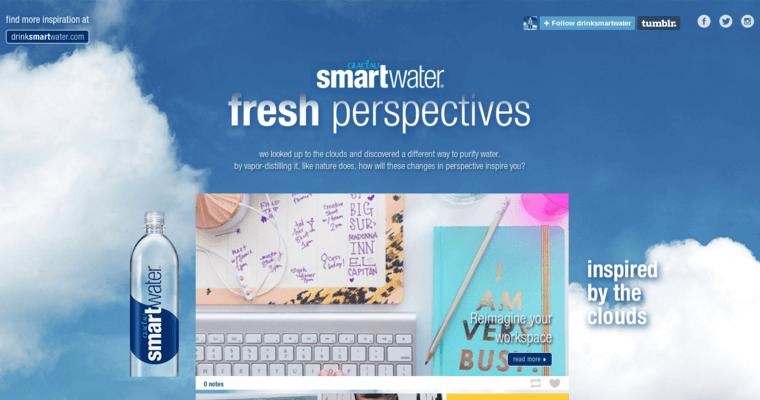 Smartwater is a best selling water brand. 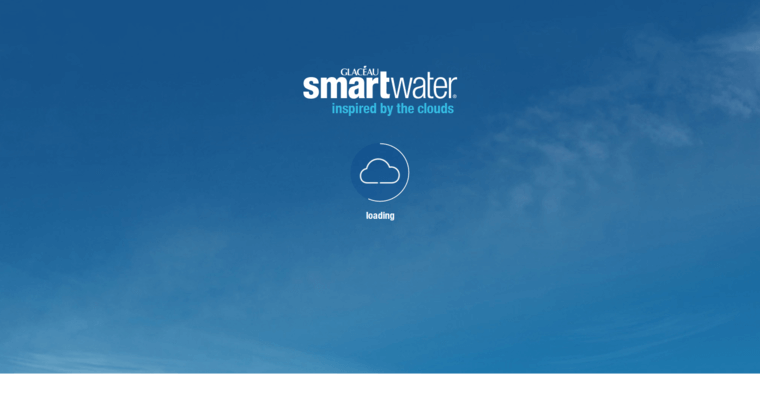 Smartwater is a product that is under the ownership of Coca-Cola, aptly named "Glaceau" Smartwater and is considered to be one of the highest selling brands of vapor distilled water on the market. The water is packed with a healthy amount of electrolytes, though they have been added to enhance the taste. Like all other brands of water, it starts off as rainwater that falls to the ground and seeps through several layers of rock, clay and sand on a journey that can take several years to complete. In this process the water is filtered from all other substances like pollutants and unhealthy chemicals before settling into an underground aquifer. Once there, the water sits and is protected by the layers of rock from other foreign elements until it is collected by factory workers and then bottled at the source for future consumption.